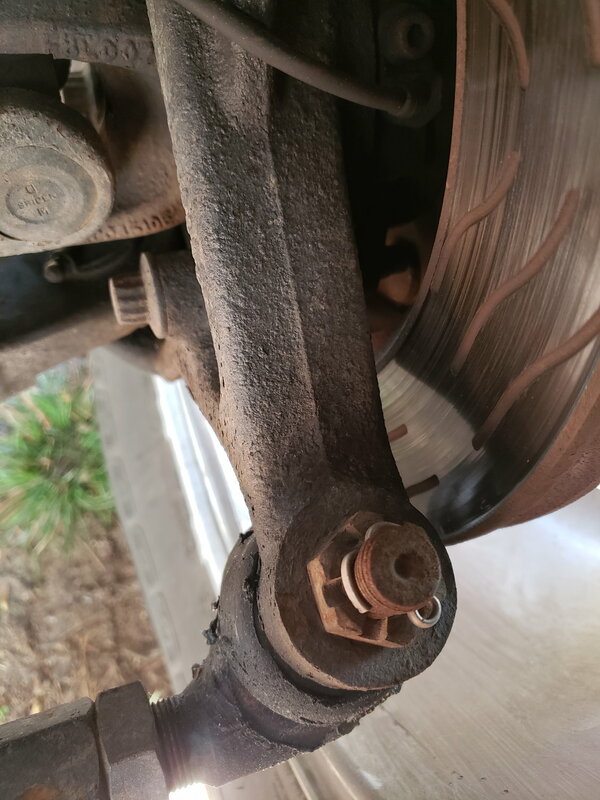 I removed my dust shields as well and hadn't had any problems for years but I will say that I get a little nervous when I see a boot is loose on my tie rod or drag link. 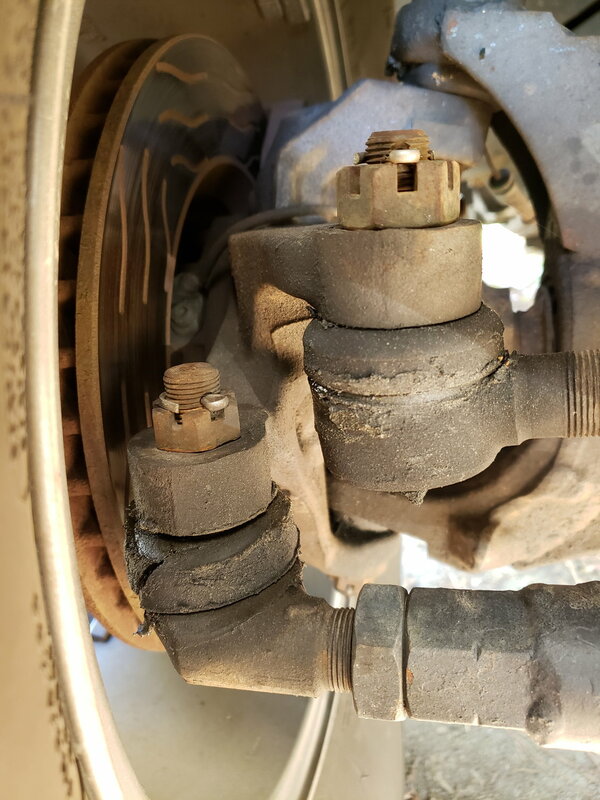 The Rubicon Express doesn't seem to have a sealed system like ball joints are. The tie rod is another story and it's going away soon too in favor of trying something new. I can see why those boots might cause concern, but I'd say most of us (guilty myself) want to think of that boot as a reservoir of grease, when in fact it's not feeding the race and most of us probably overfill the joint more than necessary. The odds of any dust remnants getting in the boot, and then down in the the race/joint, are probably far less than any of us could fear. Seems like I went down this path in the past with the old Synergy low-misalignment boots, and the last time I tried their updated ones (which I'm still running) a couple years ago. You are more than educated on this though....so curious if you have conflicting thought on that. I'm less worried about contaminants going in to the joint and more concerned with grease coming out towards my rotors.. Look at the attached pictures. The Ruff Stuff boots didn't survive and my Rubi Express drag link should probably get an updated boot too just to ensure it doesn't experience the same fate down the road. Ah, that makes some sense. Thanks for the pics.